Collection of 'Must Have Rechargers for You' from all over the world to keep your gadgets juiced up. 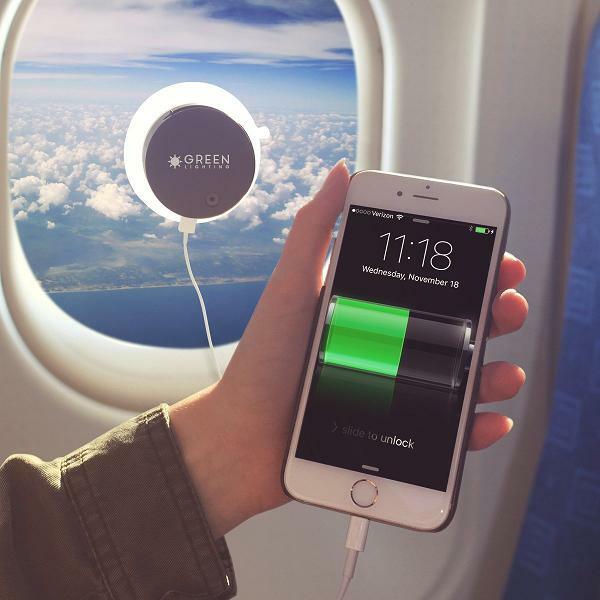 Goldeye Solar Recharger: This intelligent power bank recharges your laptop using solar power. It comes with USB-C compatibility feature, 16000 mAh, flashlight, display screen that shows percentage of power remaining, voltages, and devices plugged in and it also jump starts your car. More info. 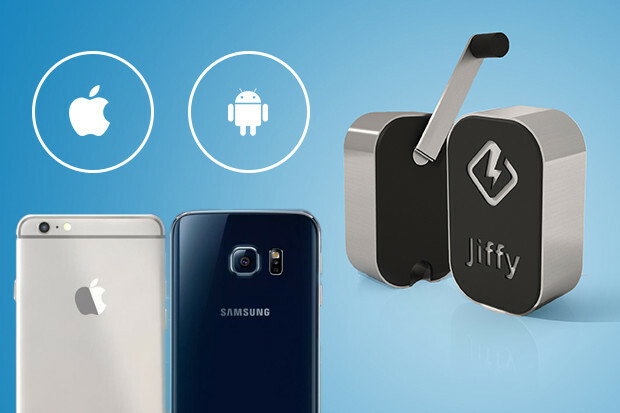 Xvida: The Xvida Smartphone System features Qi wireless recharging; recharges your iPhone or Qi-enabled smartphone. 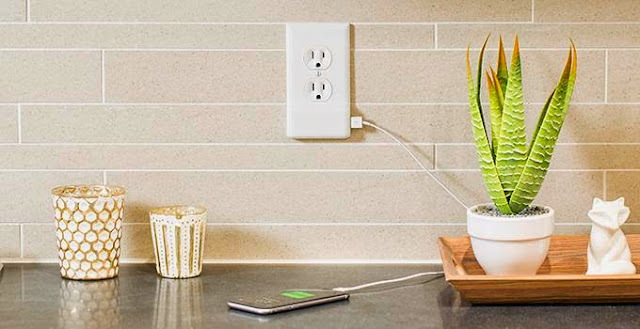 Its magnetic mechanism self-aligns and locks the phone and recharges 50% faster than standard inductiverechargers. Pre-order: $30. Jiffy: Jiffy is a compact mechanical recharger that's capable of powering your smartphone anytime, anywhere. This handpowered device can be comfortably placed in your pocket, and whenever your smartphone runs out of juice, it gives power; all you need to do is rotate. It works with iOS and Android, can recharge multiple smartphones at one go and even doubles as a light source. More info. Novi Recharging Station: The Novi Recharging Station is compact, portable and a smart recharging station that features 8 rechargeable powerpods to recharge smartphones. These portable powerpods comes with 2,600 mAh, houses micro USB and Apple Lightningcable, and recharges two devices at the same time. The powerpods recharge via magnets at low temperatures and fast; these recharge smartphones super fast, in less than 90 minutes. Pre-order: $2,199 - $2,588. 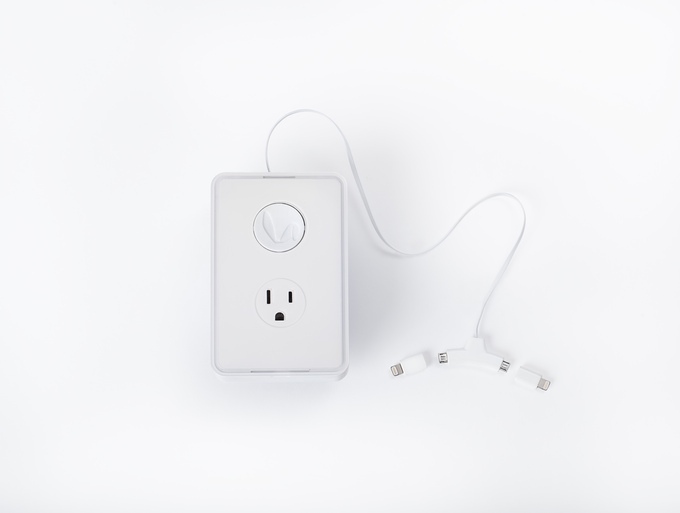 Rabbit Recharger: This smart device connects to your wall outlet and recharges two devices at one go with 2.4 amps each. It comes with a retractable 28" recharging cable, swappable recharging tips and recharges your iOS and Android devices. More info. Chargetech: Chargetech is capable of recharging your smartphone twice as fast. 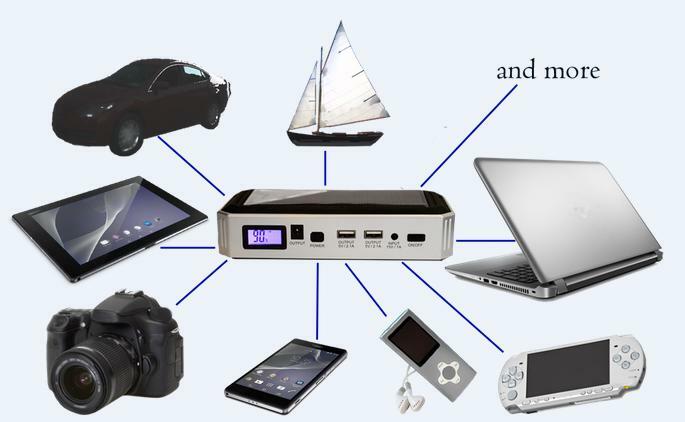 It features two hi-speed USB ports, provides an output of 2.4-amp/12.5 watt, and is capable of recharging two devices at a go. Buy Now: $25. Cove: Cove is an elegant home recharging center that recharges everything in one place. 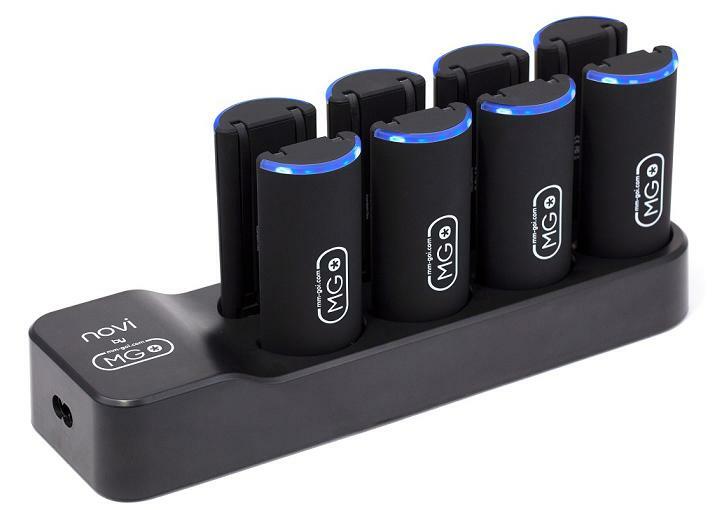 This USB recharging station can recharge 5 devices at the same time. 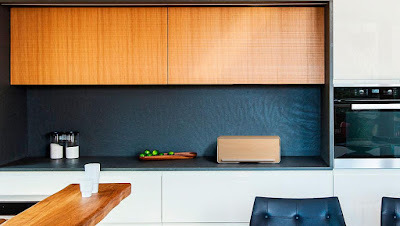 It holds your smartphones, e-readers, smart wearable devices and more and recharges them. Buy Now: $250. Solar Smartphone Recharger: The GreenLighting Solar Smartphone Recharger features 2000mAh, recharges using solar light. 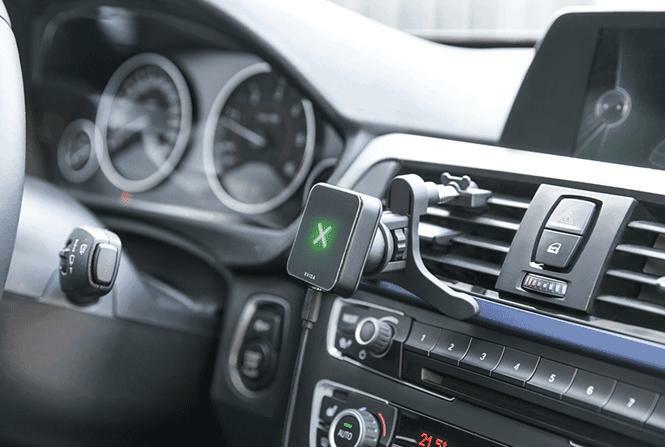 Just place it on your window, and use its 4-in-1 USB recharging cable to recharge your iPhone, iPad, or Android devices. Buy Now: $39.99. B.One: B.One is a smart home system that allows total control of your security, ambience, entertainment and wireless mobile recharging from a single hub. It features Wi-Fi, Z-Wave, GSM/GPRS, IR and Qi recharger, 8 GB internal storage, 48 hours of power backup and an easy to use app. Buy Now: $209. 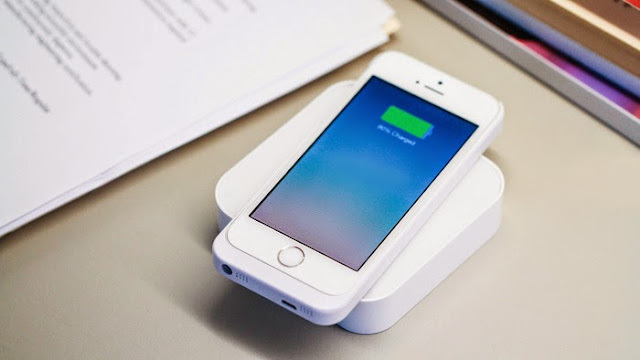 Flexcharger: This versatile recharger can recharge five devices at one go; it provides wireless recharging, features 2 retractable cables, tiltable dock connector, USB 3.0 port, fold out tray and more. 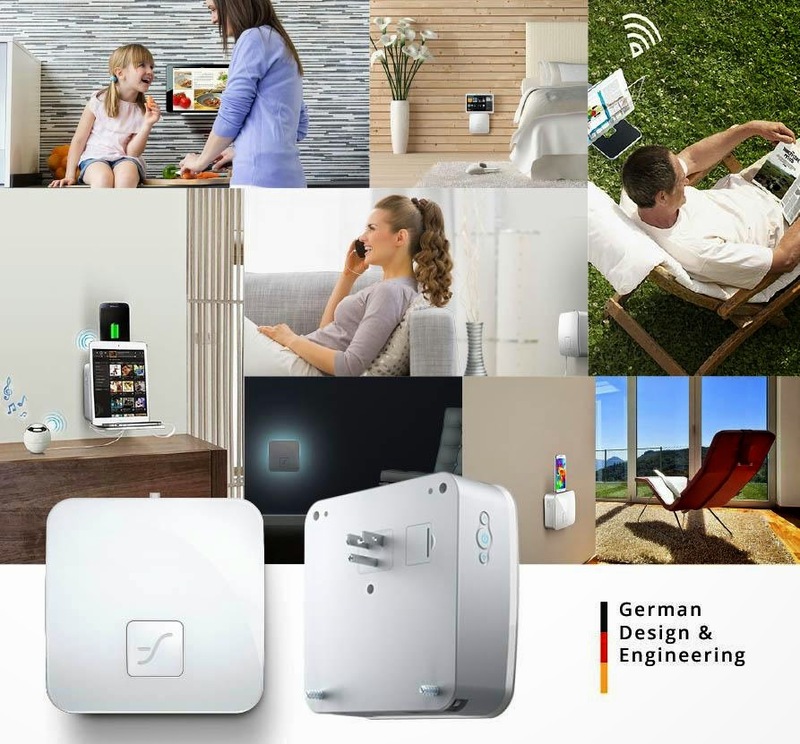 What more, it double as a Wi-Fi repeater. Pre-order: $99. ChairVisor: ChairVisor is a sunshade device that attaches to your lounge chair or outside furniture and protects you from harsh light while recharging your smartphone using the solar light. It's adjustable and can be moved as needed, holds your smartphone in its pocket when you relax making it perfect for outdoor adventures, beach and more. More info. 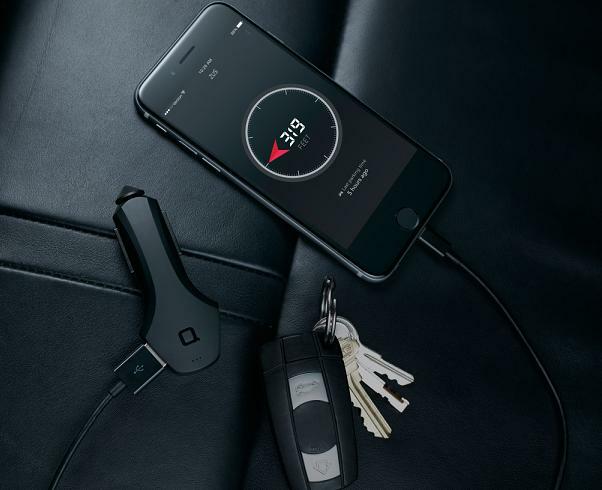 Nonda Smart Car Recharger and Car Locator: It comes with smart device detection technology that allows it to provide maximum amp output accepted by your device and recharges 2 devices at their maximum speed. It also automatically remembers where you've parked your car when your engine turns off and using its app you can locate your car. 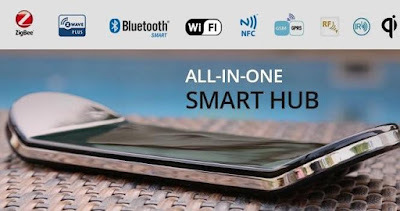 Its compatible with iOS and Android devices, is outdoor-friendly, lets you find your car even when your phone doesn't have reception and can tell if your car is a hundred feet away or a hundred miles away. Buy Now: $29.99. 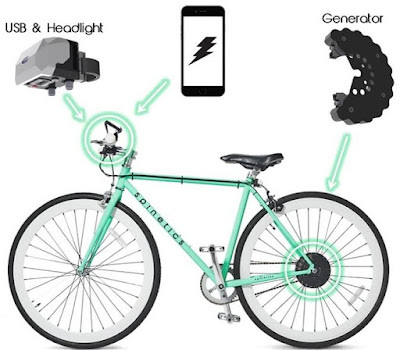 Cydekick Pro: The Cydekick is a self-powered generator that recharges your smartphone by generating power while you pedal. Its USB output can recharge Smartphones, Action Cams, GPS, and more; it also features high-intensity headlight. More info. Portable Wireless Recharger: This is the next generation portable recharger that wirelessly recharges your phone at anytime, anywhere. Buy Now: $79.99. 15 Creative and Modern Humidifiers. 10 Cool Submarine Inspired Designs and Products. 50 Creative and Cool Ways to Reuse Everyday Objects. 15 Creative and Cool Headphones and Earphones Cord Organizers.